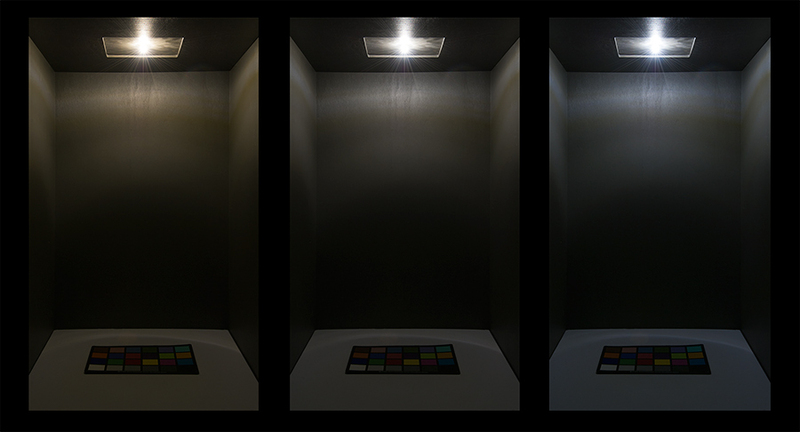 G4 LED Bulb - 1 LED - Bi-Pin LED Bulb: On Showing Beam Pattern In Warm White, Natural White, And Cool White (From Left To Right). 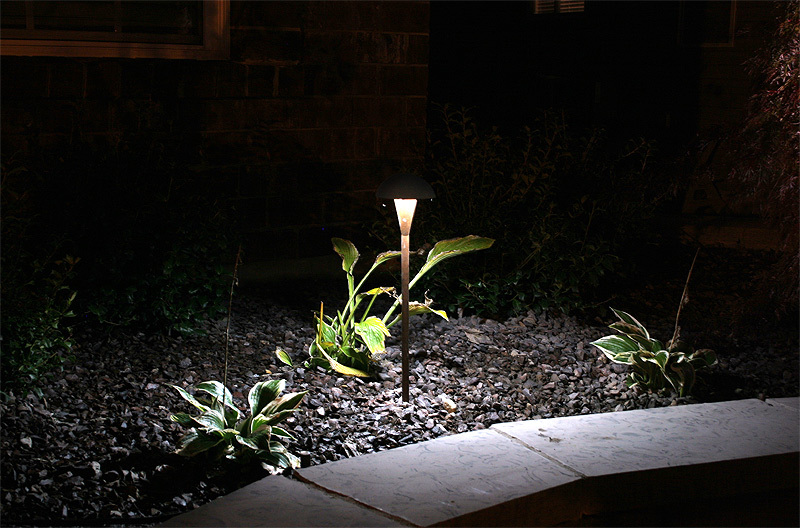 LED replacement bulbs can fit numerous outdoor and landscape applications such as step lights, deck lights, driveway lights, path lights, gazebo lights, and paver lights. 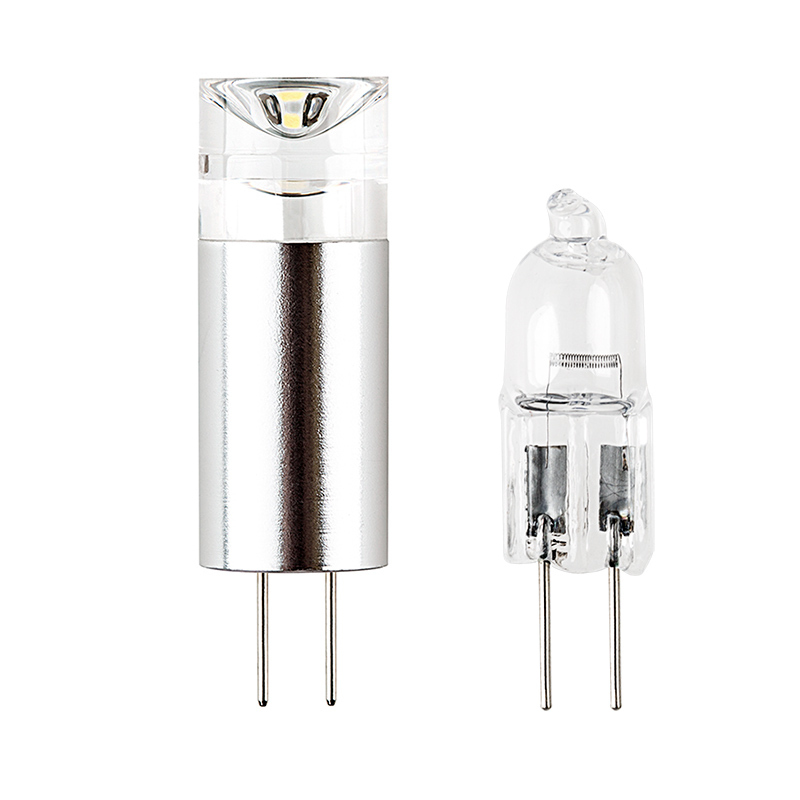 The G4 LED bulb has 1 LED that emits up to 105 lumens of cool white (6500K), natural white (4000K), or warm white (2700K) color. 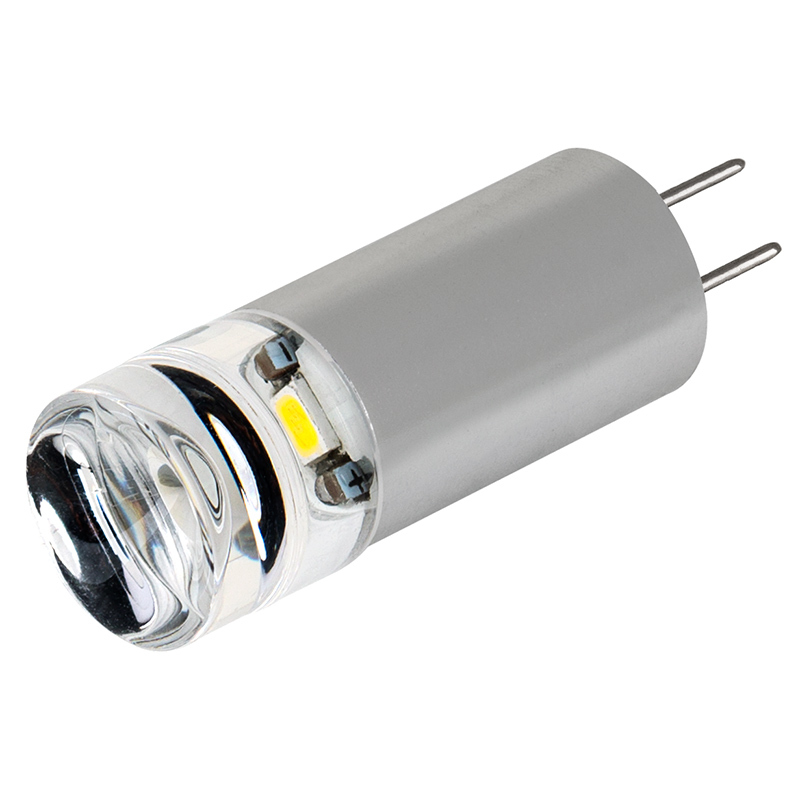 A concave lens spreads light evenly, and the bi-pin base allows for easy plug-and-play installation. The energy-efficient bulb uses only 1 watt of power; an incandescent bulb with comparable light output would consume 15 watts. 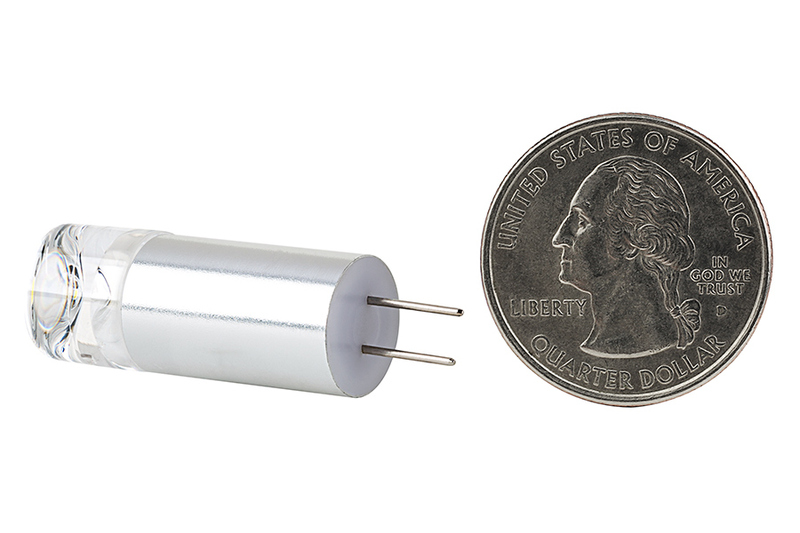 This bulb has 12V AC/DC operation and is designed to last 30,000 hours—25 times longer than incandescent bulbs. Unfortunately I bought this bulb to replace an IKEA incandescent pin bulb. This was too big to fit inside the IKEA shield covering the bulb. As well it was whiter than I would have expected given the warm white color. 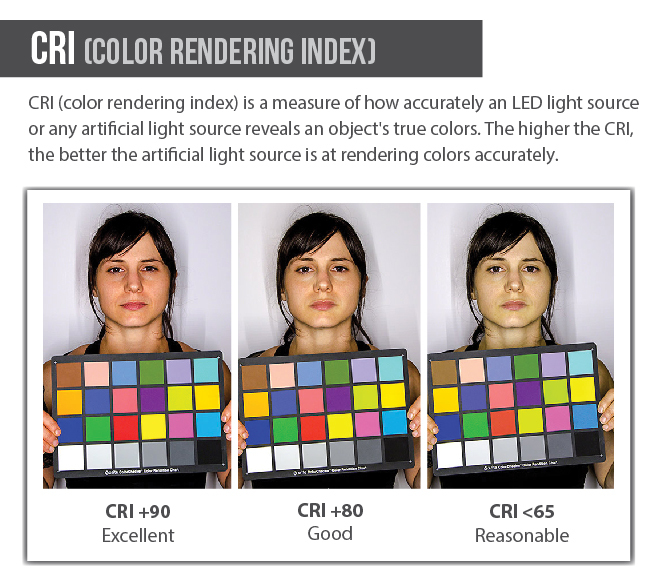 Alas I am still getting the hang of ordering LEDs. 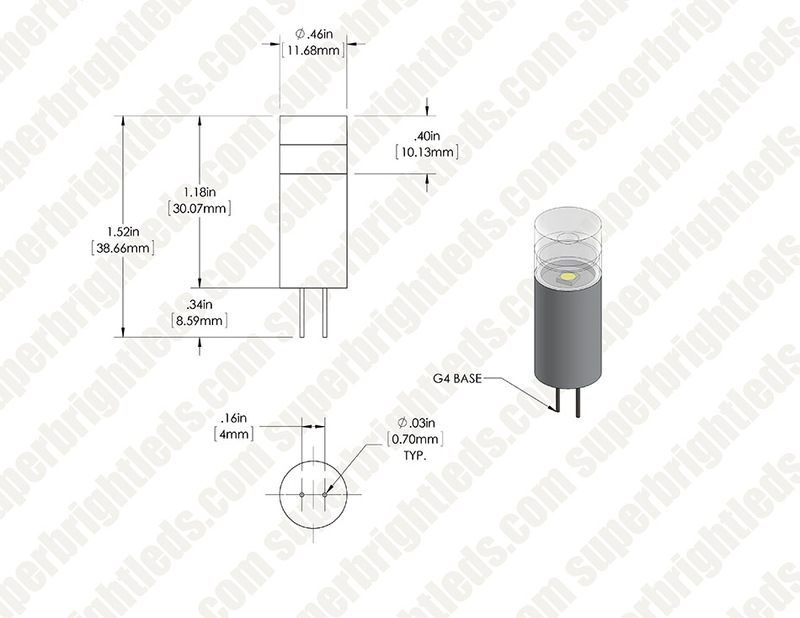 Great replacement for a 10w Halogen bulb. Just measure your fixtures first as this bulb is a bit taller than some. Excellent color and perfect size for a vey unique above sink light fixture in the two heads (bathrooms) on our boat. Kept replacing regular bulbs not now ! On a landscaping light I had to keep replacing regular tungsten bulbs this is a little brighter and should have to replace it for a LONG time! 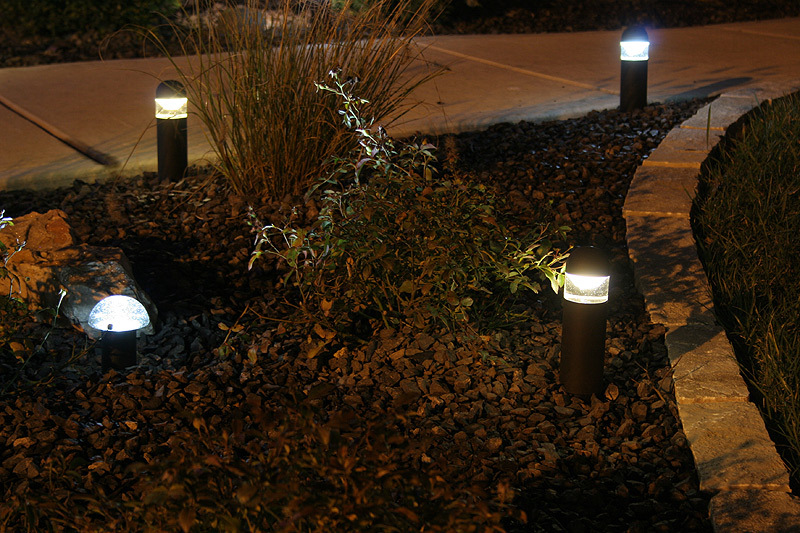 I have replaced all my landscapes lights to LED!